And away we go! We are taking a look back at the movies that built this Cinematic Universe. First up: 2008’s Iron Man. For this trek down memory lane we look at Tony’s motivations, and compare him to both U2 and Pizza! 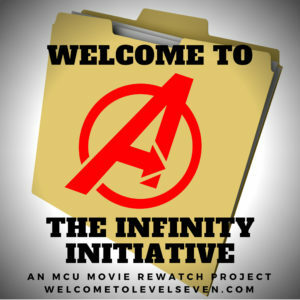 Welcome to the Infinity Initiative! 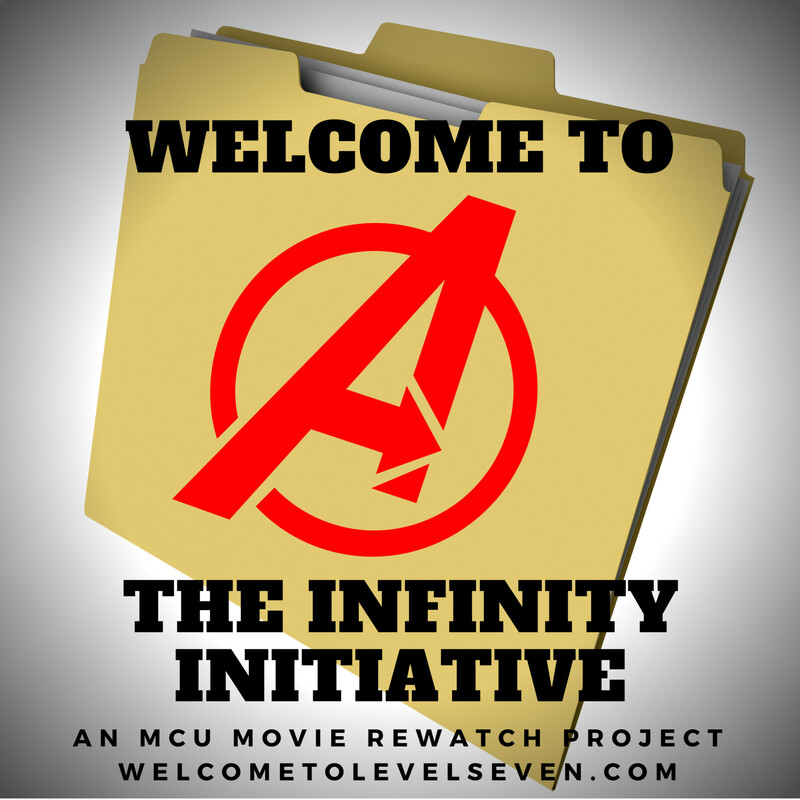 Here's the link to the first time we covered this movie, back in 2013!